Max Prayer | Joyce Kostakis feeling inspired and brave enough to write. Published November 6, 2017 at 640 × 601 in Max Prayer. 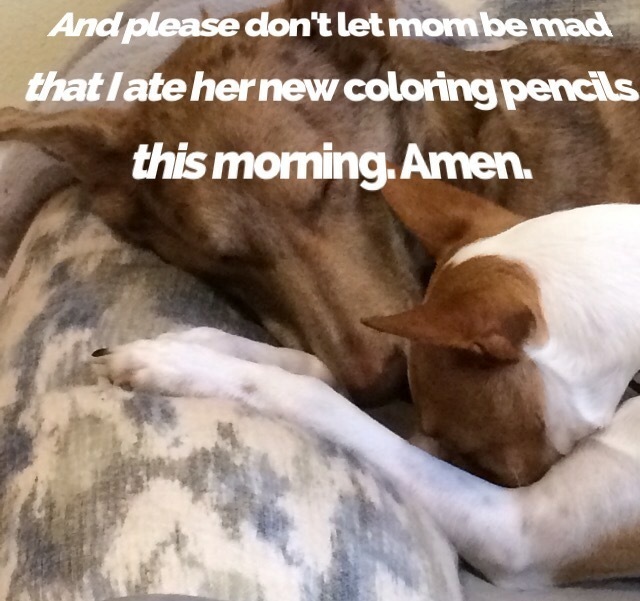 Max is sorry he ate his mom’s pencils.